Reel Movie Posters was founded in 2012. A trip to New York was part of the inspiration to start the business, as during the journey, I stumbled across a movie poster shop. Being the 80s fan that I am, I definitely checked it out. 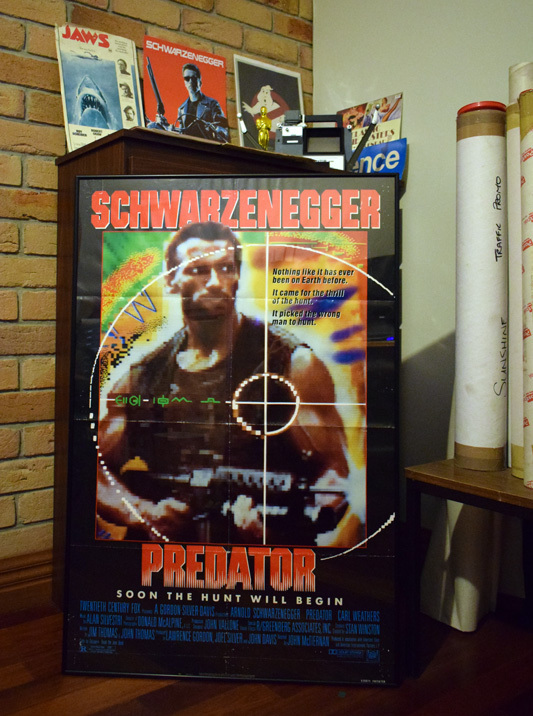 The 1987 classic Predator is most likely my favorite movie, so I jumped at the opportunity to pick up a US 1 Sheet from the shop. Little did I know that this one poster would be the start of my own successful poster business. As I’m a fan of pretty much anything vintage and being a bit of a collector myself, I really enjoy the interactions / discussions with fans, and course finding that special item for someone is anyways a pleasure.